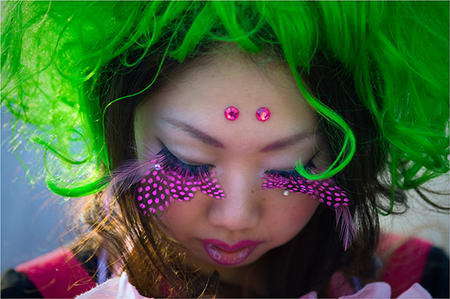 Vibrant hairdos are phenomenally captivating as both real-life fashion statements and photographic captures. They are unusual, chic and can look absolutely stunning on both males and females who carry it with confidence and zest. The dynamic splash of the color spectrum in a single hairdo certainly creates a truly sensational appearance on camera. It is used very frequently in high fashion photography styling. 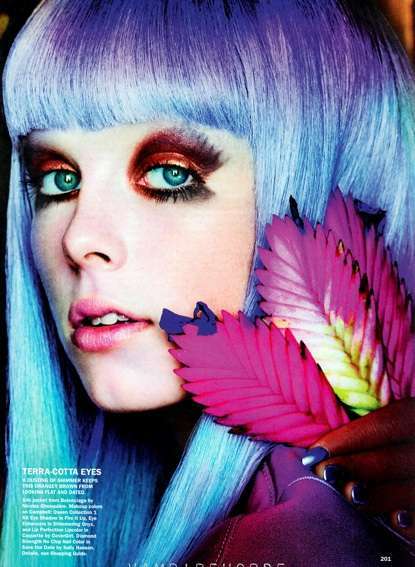 Unconventional hair colors can also commonly be seen on runways. They add an extra boost to styling choices of all sorts and creates a bold statement with almost any outfit. Listed here are some of the most gorgeous and captivating multi-hued hairdos that may just inspire you to make vibrant change of appearance.